Whether you're a barbecue baron or the average Pinoy who enjoys a good liempo every now and then, odds are you've got some charcoal lying around the house. 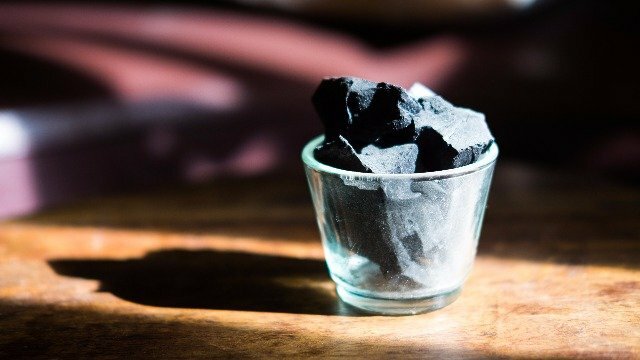 But don't use it all up on the grill—here are five alternative uses for charcoal you probably didn't know. Some guys just can't get that stink out of their shoes. Storing a small bag of charcoal inside your kicks will help dehumidify them, preventing odor-causing bacteria from growing. 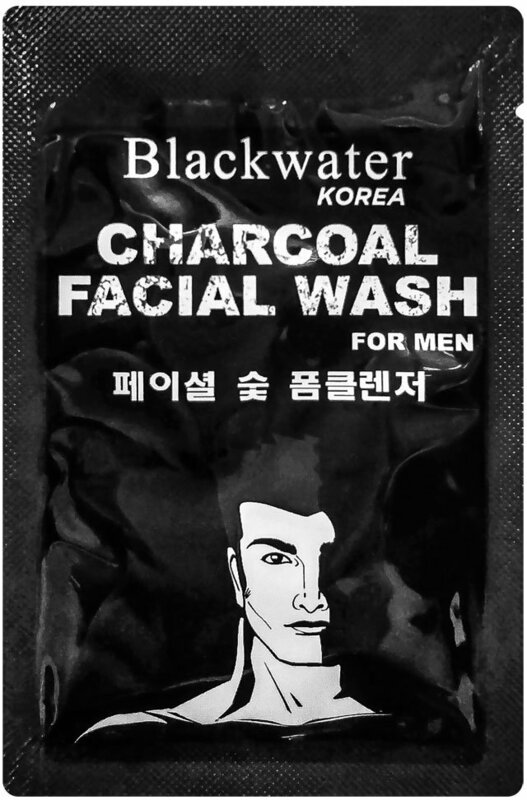 Blackwater Charcoal Facial Wash, for example, is infused with charcoal powder that purifies your clogged pores, which leads to healthier skin. It also contains peppermint and water mint extract to keep your face feeling fresh after every wash. At just P12 per sachet, it's an absolute steal. Who knew charcoal is great for staying pogi? Learn more about Blackwater Charcoal Facial Wash and other products from Blackwater by visiting the official Facebook page.